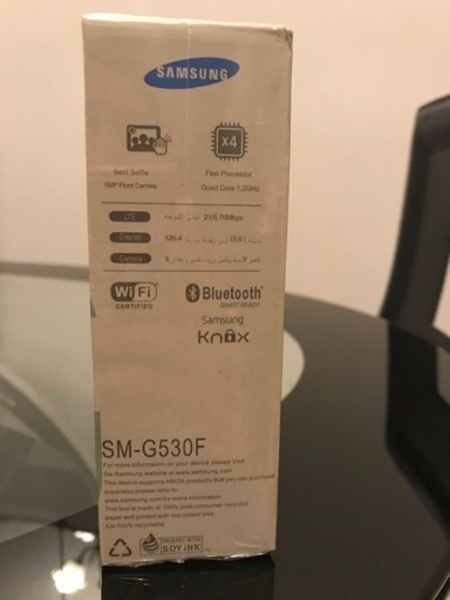 Samsung Galaxy Grand Prime Brand New. 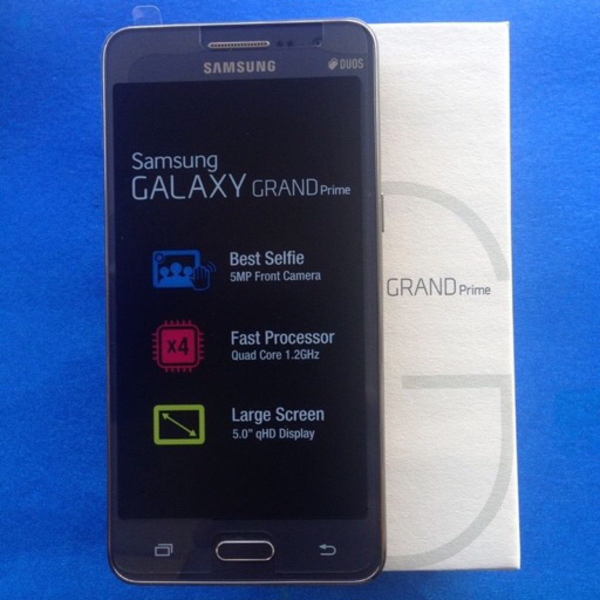 Samsung Galaxy Grand Prime. Brand New. Tabish Muhammad Iliyash how many ram n storage?